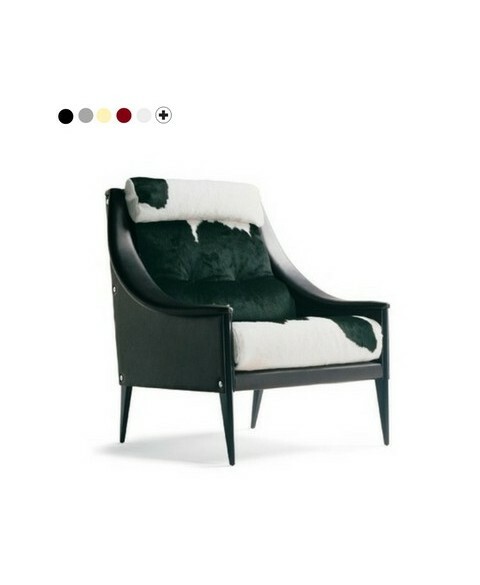 Armchair designed in 1953 by Gio Ponti. 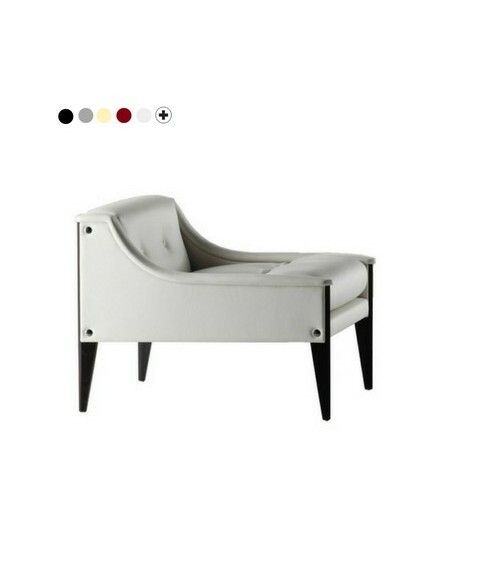 Polyurethane frame, covered in leather or fabric in various colors. Feet in chromed metal. 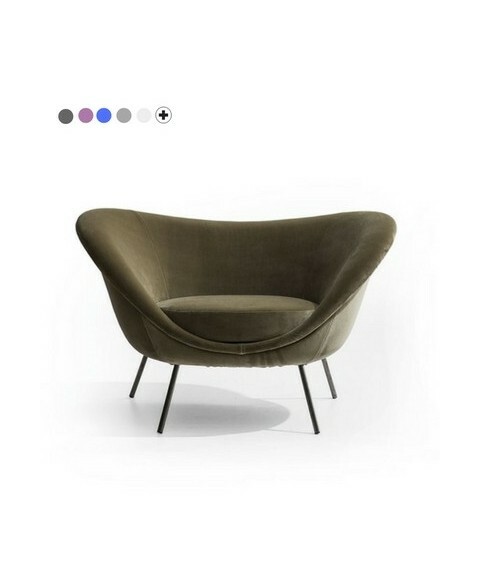 Armchair designed in 1949 by Gio Ponti. Solid wood walnut finishing, covered in leather or fabric in various colors. Feet with brass tips. 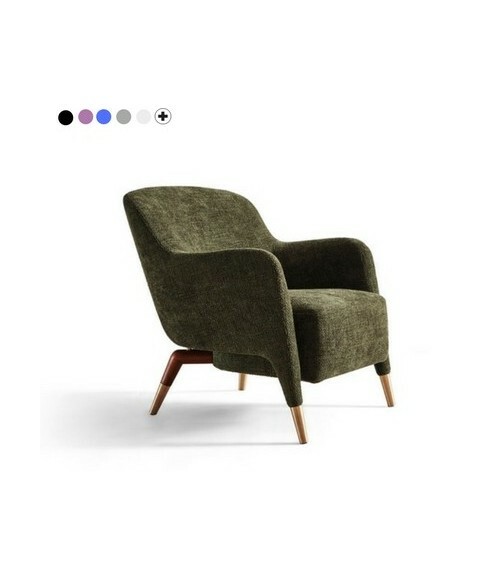 Armchair designed in 1949 by Gio Ponti. 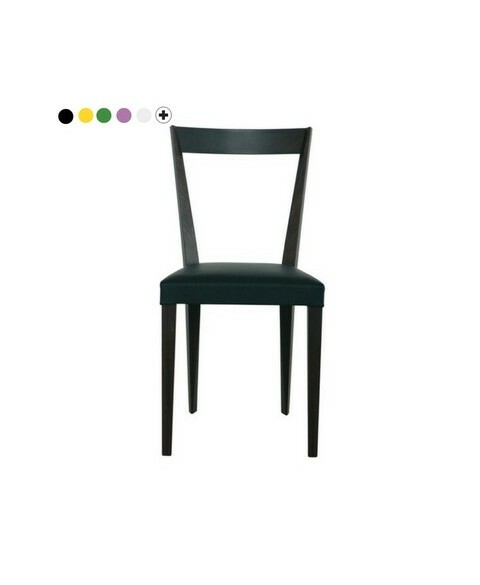 Solid wood solid or solid lacquered walnut finish, leather or fabric lining in various colors. 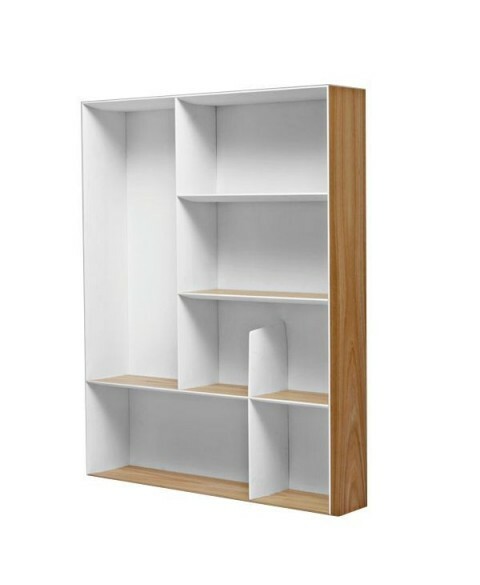 Bookcase designed in 1956-1957 for Ponti’s house on via Dezza in Milan. 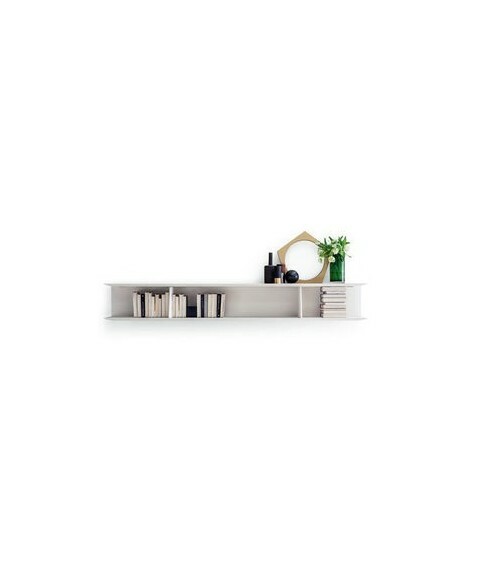 2016 Molteni & C presents the new suspended bookcase designed by Gio Ponti, available in two variants with different widths (D.355.1 and D.355.2). Chest of drawers designed in several versions in the period from 1952 to 1955. 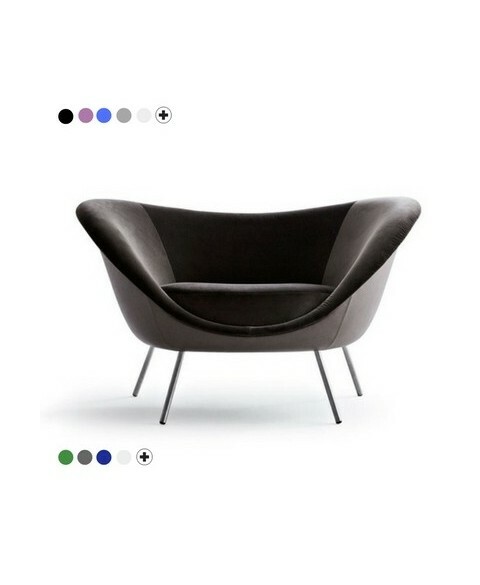 Armchair designed in 1953 by Gio Ponti. 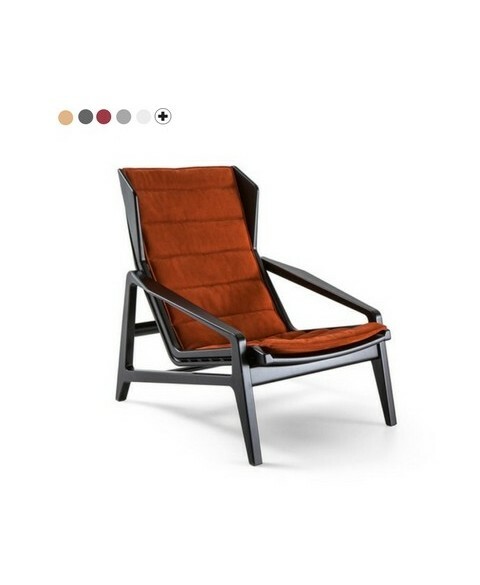 Polyurethane structure, combined lining: leather exterior, interior with fabric in various colors. Feet in chromed metal. Base in white or black laquered ashwood, upholstery in black leather Frau®. For upholstery in SC or Heritage leather we intended seat cushions, back and side all of the same choose color. 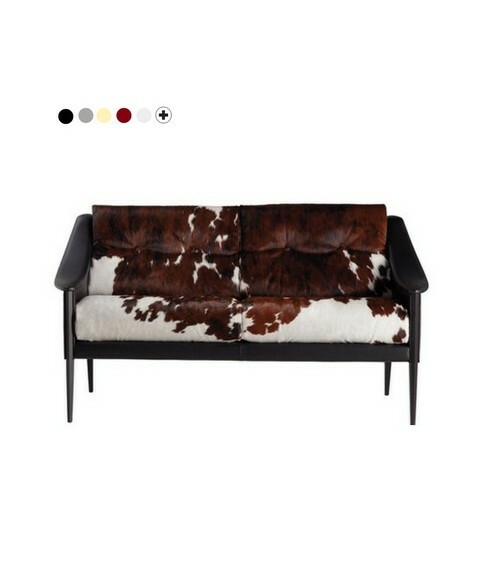 For the upholstery in fabric Giò Ponti or Cavallino leather we intended back and side in black or white leather Frau® whereas the cushions are irremovable fabric or Cavallino. Base in white or black laquered ashwood , upholstery in black leather Frau®. 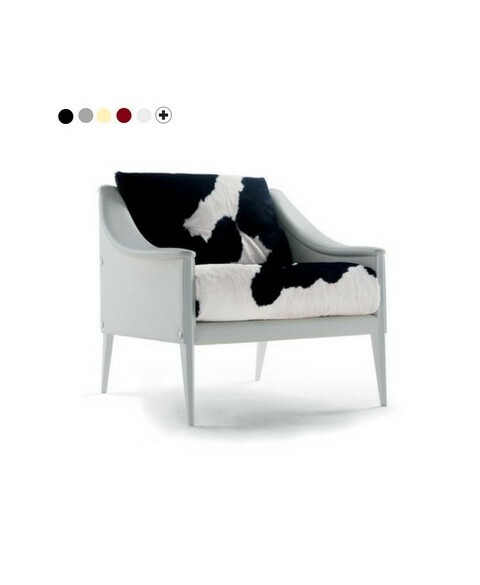 Base in black or white laquered ashwood , upholstery leather Frau®. 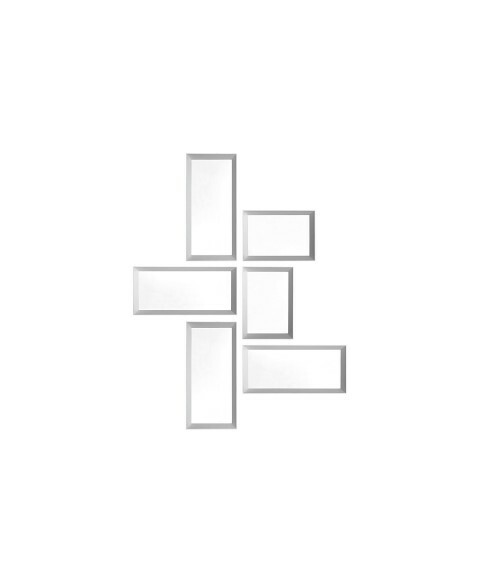 Frames with mirror designed in 1950 in three different sizes. 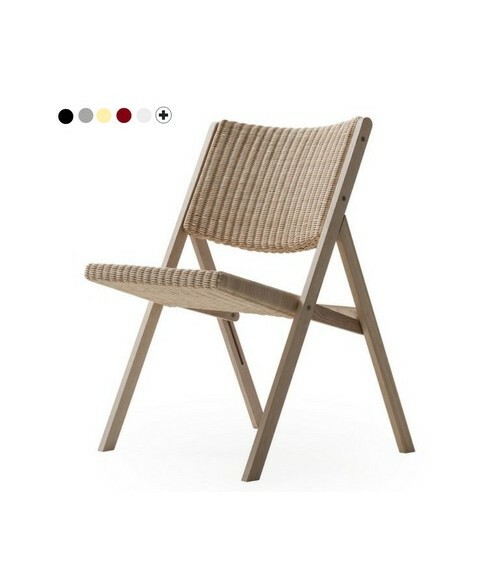 Chair with rope seat. 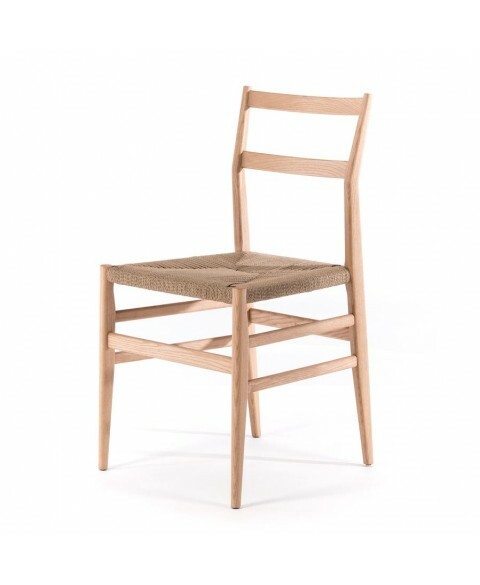 Structure in natural ash, black stained ash or white stained ash or in canaletto walnut. 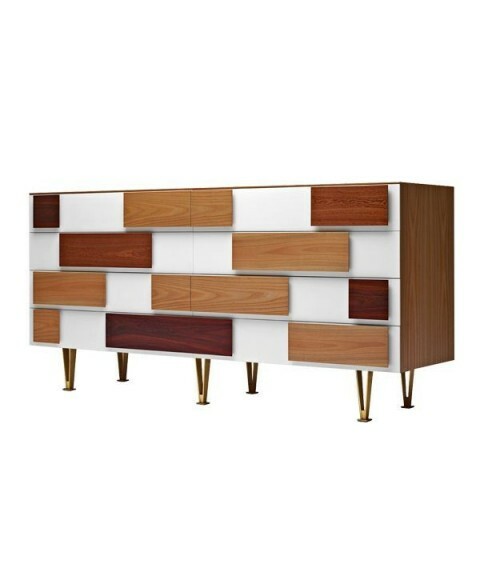 Designed by Gio Ponti for Cassina. 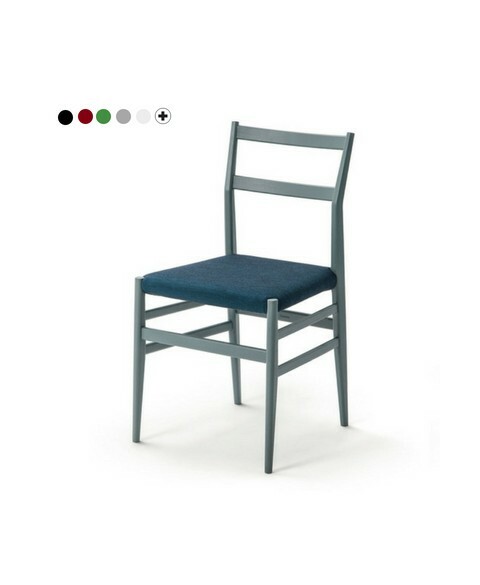 Chair with upholstered seat. Structure in natural ash, black stained ash, white stained, mud dyed, oil green stained, amaranth dyed or in canaletto walnut. 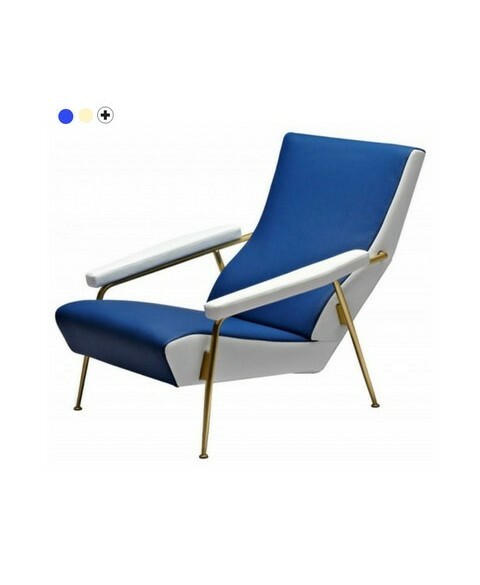 Designed by Gio Ponti for Cassina. 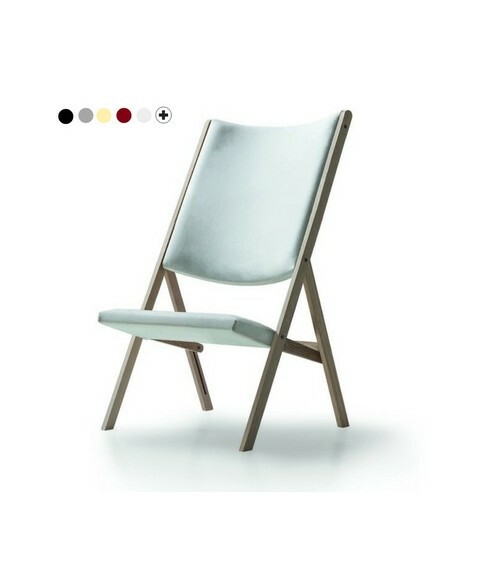 Structure in solid walnut or solid matt lacquered beech wood, plywood seat padded beech plywood on the stem. 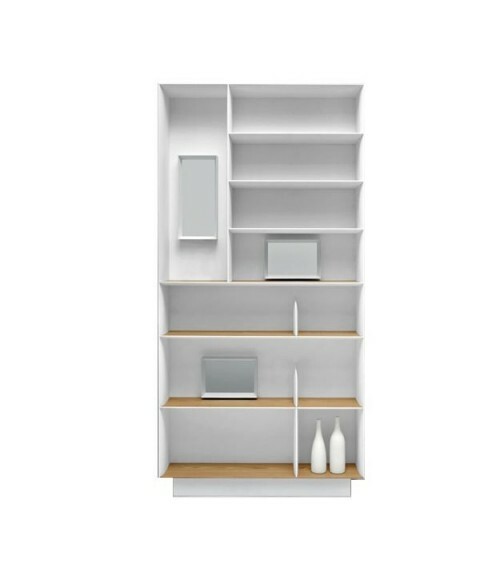 Available, on order, solid beech lacquered in all standard colors. Specify the chosen color in the notes section or sending an email.